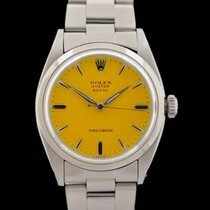 Rolex manual wind, cal 1210, signed Montres Rolex SA. 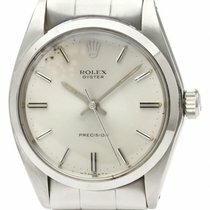 dated, 1.61 fully numbered, rolex crown. Original silvered dial with chrome hands and baton markers.